Auto-Pilot cars aren’t perfect and manufacturers advice to use these features while being fully attentive to take over the vehicles anytime. Although automation system is supposed to be error-free as compared to human drivers but sometimes odd are against you, and this is what has happened to a Tesla Model S and Chevy Bolt. Both cars have met two different road accidents in California. 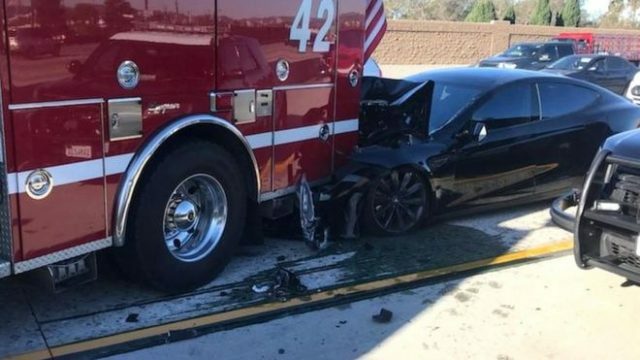 Culver City’s fire service said the Tesla had “ploughed into the rear” of one of its fire engines parked at the scene of an accident on Monday. 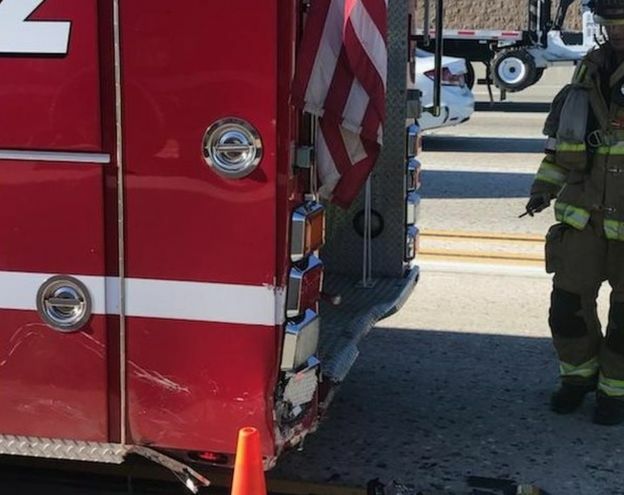 The owner admitted the car was put into Auto-pilot when it suddenly failed to detect the fire truck parked near an accident scene. Let’s just say Tesla arrived accidentally at the accident scene. By the looks of it, the car has hit the fire engine at high speed. Culver City fire services claimed the car hit at 105 km/h. Luckily no one got hurt, and the driver was scratchless. On the other hand, GM now faces a lawsuit as its car managed to hit a motorcyclist in San Francisco in December. The driver was using GM’s Cruise Automation Technology when the accident occurred. The unfortunate biker filed a lawsuit because he claims to have been seriously injured in the crash and fully blames the GM for putting a half-baked feature in the car. However, GM has found out that the biker was at fault. According to the accident report filed by GM, its vehicle had been changing lanes when the gap ahead closed. 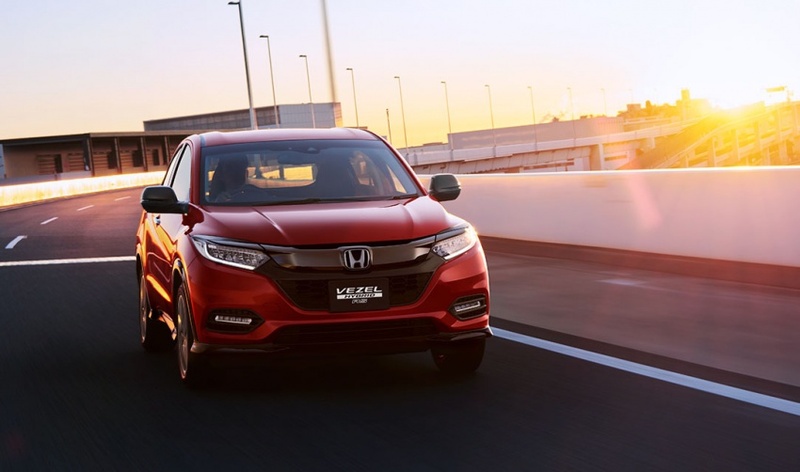 While the Chevy Bolt had been re-centring itself in the original lane, GM said, a Honda motorcycle travelling at a faster speed had moved into the car’s way, glanced off its side, wobbled and fallen over. 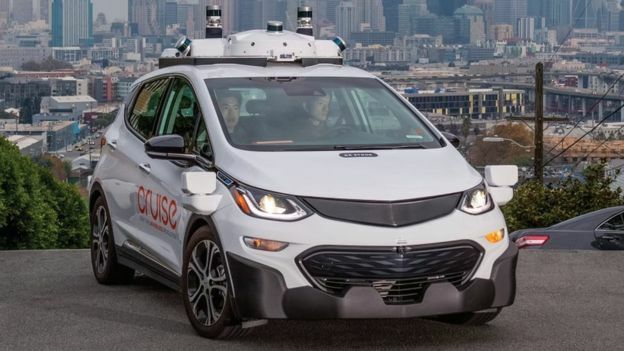 “Safety is our primary focus when it comes to developing and testing our self-driving technology,” a GM spokesman told the BBC. Self-driving cars are under development to reduce roadside accident usually caused due to human errors, and once the system is mature enough we will experience a very safe driving environment but every great cause comes at a price and some people, unfortunately, end up paying for that. These accidents will undoubtedly help both GM and Tesla to better understand what happened and program their cars to avoid any further accidents like these.